Welcome back to Day 3 of the Freedom from Clutter in 40 Days series. If you are tired of the burden of clutter then this series is for you. Day by day we are getting rid of the items that weigh us down, slow us down, and get in the way of having time to spend with our families. Today, I am bringing in one of my special friends to share how she is working on the clutter in her home. What is really fun about this project is that we are sharing our real struggles with clutter. There are no organization experts here. We are just real people sharing our real life experiences with our frustrations and joy as we declutter our homes. 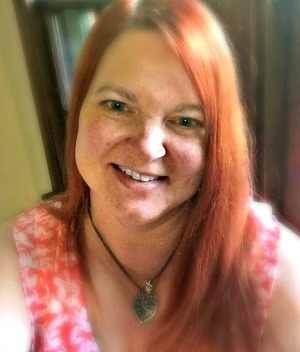 Nicole is the founder and creator behind the wildly popular Family Table Treasures blog. She posts incredibly delicious recipes all with beautiful photography. I have been a fan of hers for quite a while. Can you tell that I am having a bit of a fan-girl moment here? 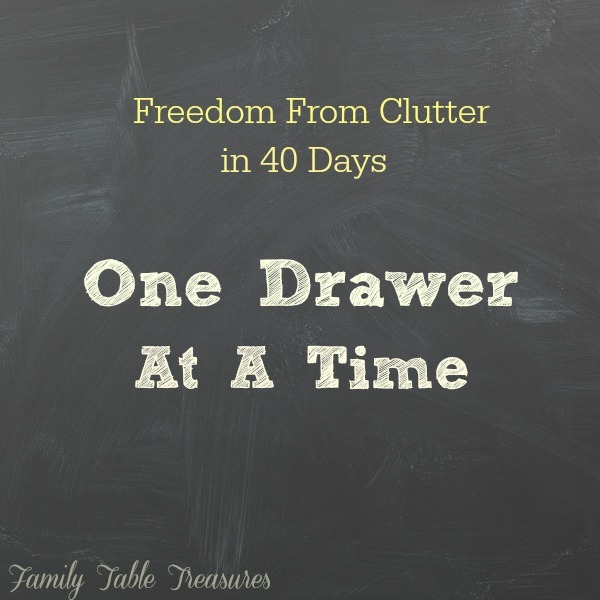 I am thrilled that she decided to join me on this Freedom from Clutter in 40 Days project. 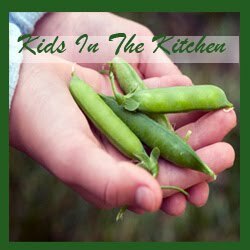 Hop over and read Nicole’s post over on her blog Family Table Treasures for Day 3 of our project. She will be sharing her family’s declutter progress each Friday with us.